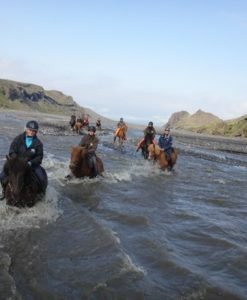 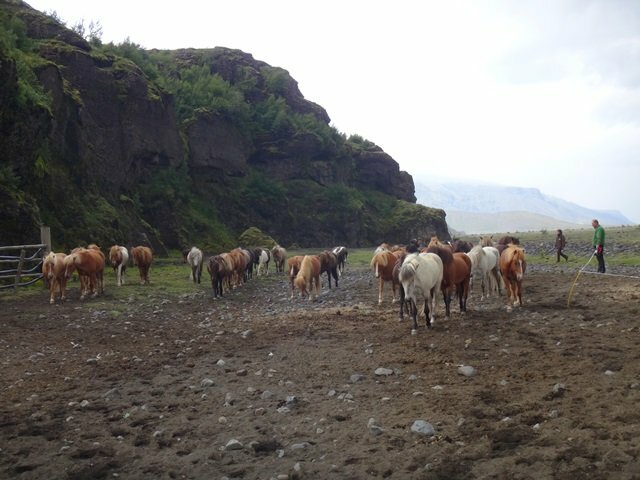 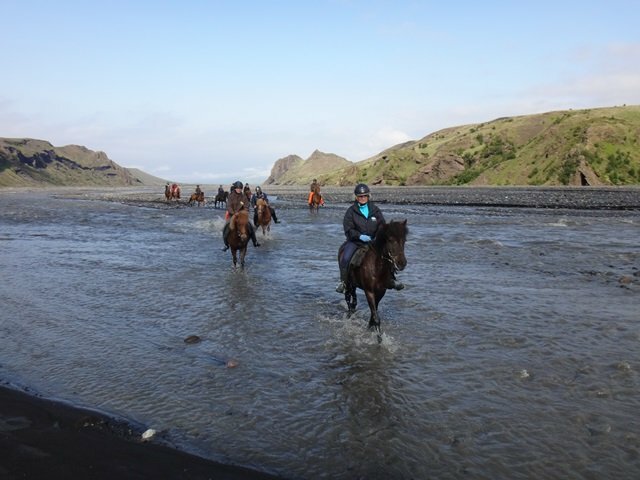 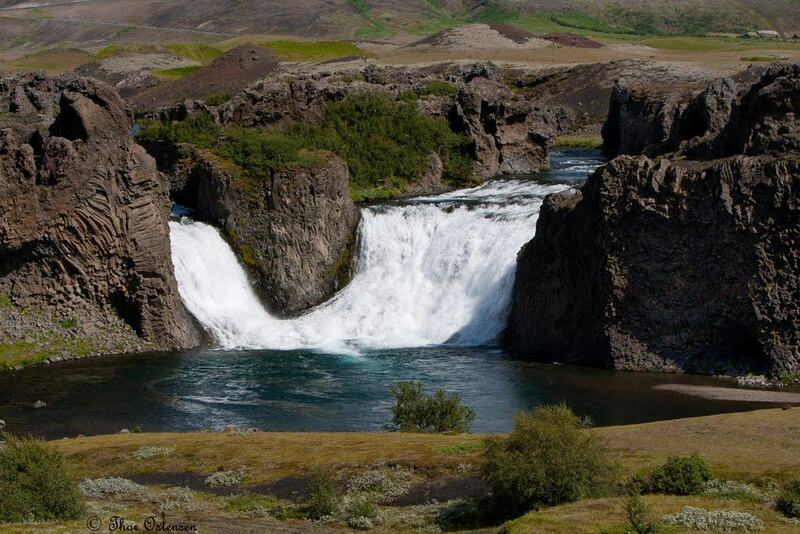 We ride through unspoiled nature while our guide introduces us to Iceland´s heroic past with tales of bloody conflict, revenge, and love from the ancient Sagas. 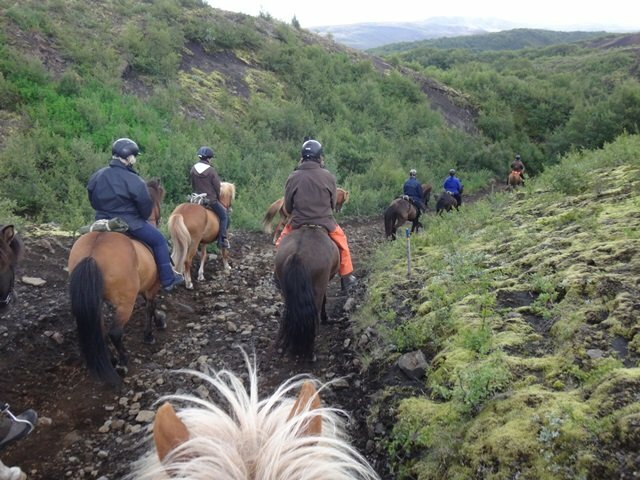 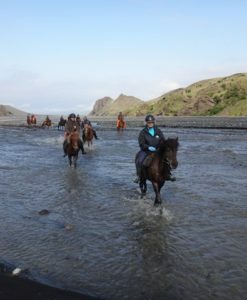 This tour is an ideal opportunity for everyone who wants to enjoy a comfortable ride in different types of landscape. 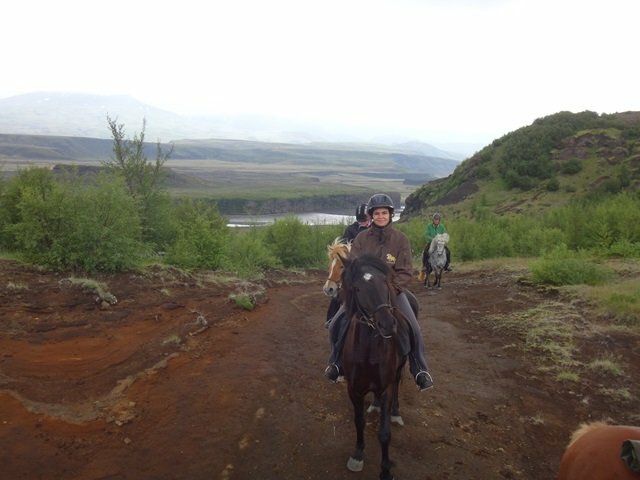 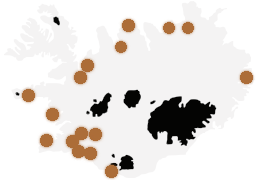 We ride through unspoiled nature and get an excellent insight into Icelandic history when listening to stories from the Saga ages. 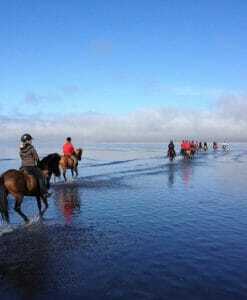 Riding the horses on smooth sandy grounds is a joy for the rider and his mount. 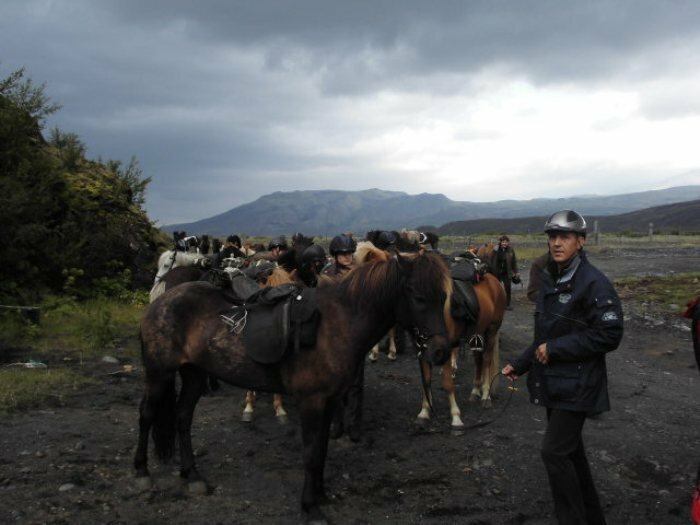 There is plenty of time to enjoy the unique gait “tölt” while exploring nature and the history of this outstanding area. 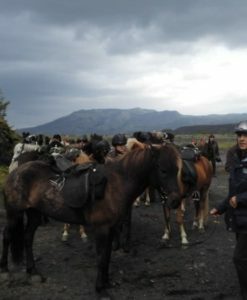 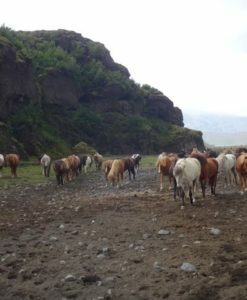 We start the ride at Hvammur Farm in Vatnsdalur valley. 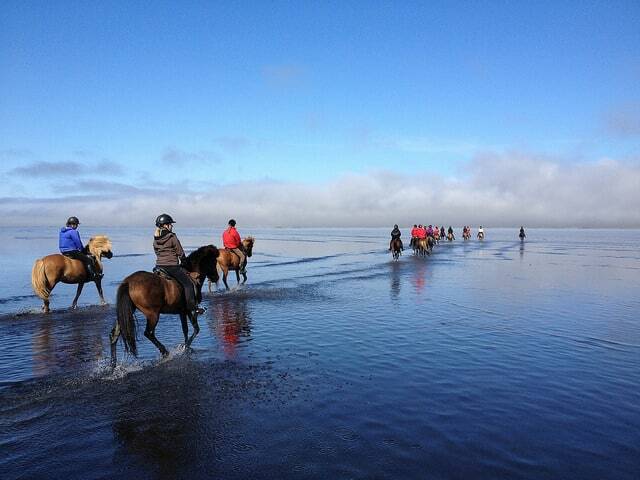 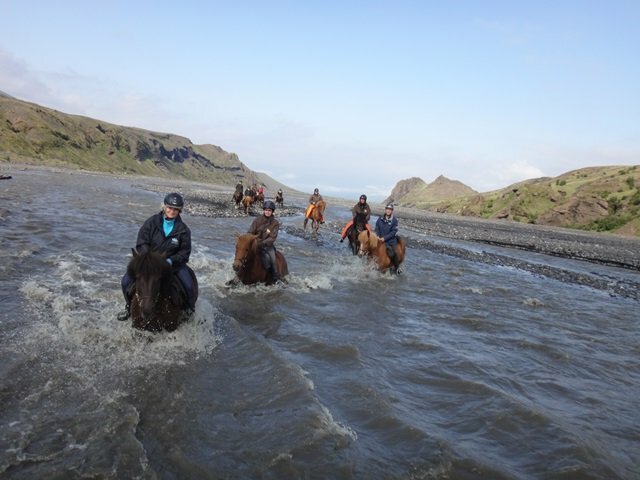 It is a thrilling experience riding in the water on our way across the lagoon called Lake Hóp. 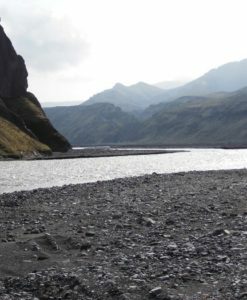 A visit to a seal colony on the North-Atlantic coast and the majestic Hvítserkur monolith is a wonderful thing to see. 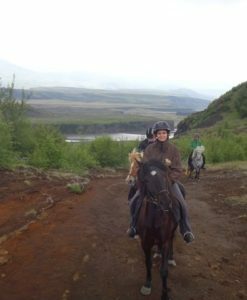 Our well-known farmer Haukur Suska operates this tour. 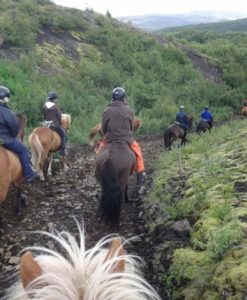 2-4 made up beds in each room at Hvammur Farm Shared rooms in simple mountain cabins and sleeping bag accommodation as well as in Guesthouses during the ride. 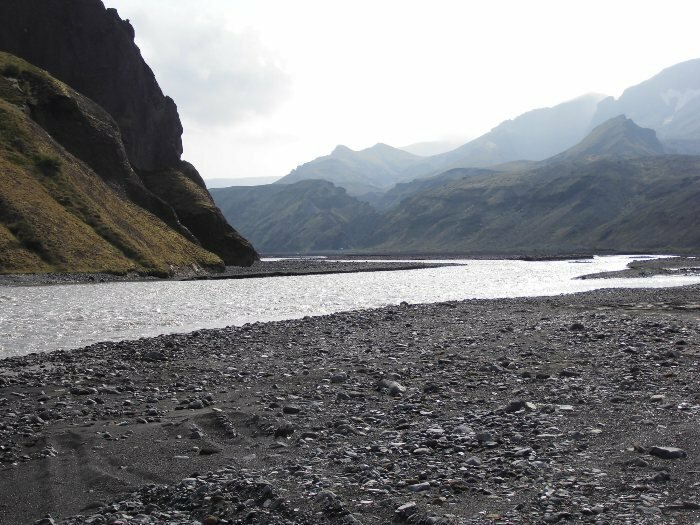 Hvammur farm is situated in the beautiful Vatnsdalur Valley which is so full of the old Sagas and has the famous salmon fishing river Vatnsdalsá running down the middle. 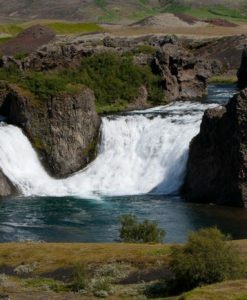 The farmhouse was renevated 4 years ago and has a hot tub in the garden with a view over the river.